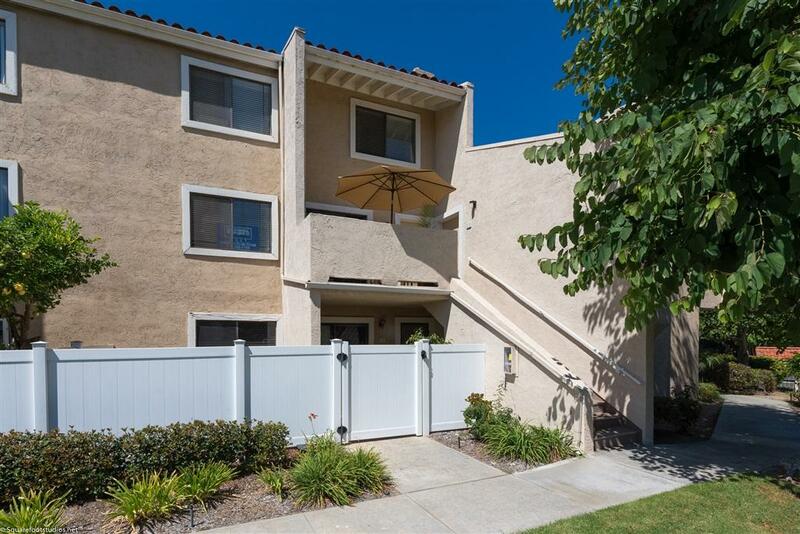 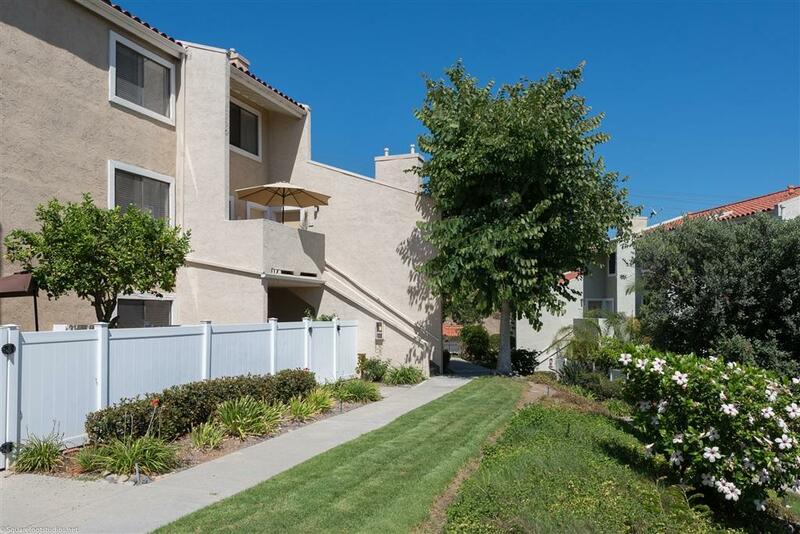 Welcome home to this gorgeous condo located in the prestigious La Costa community in Carlsbad. 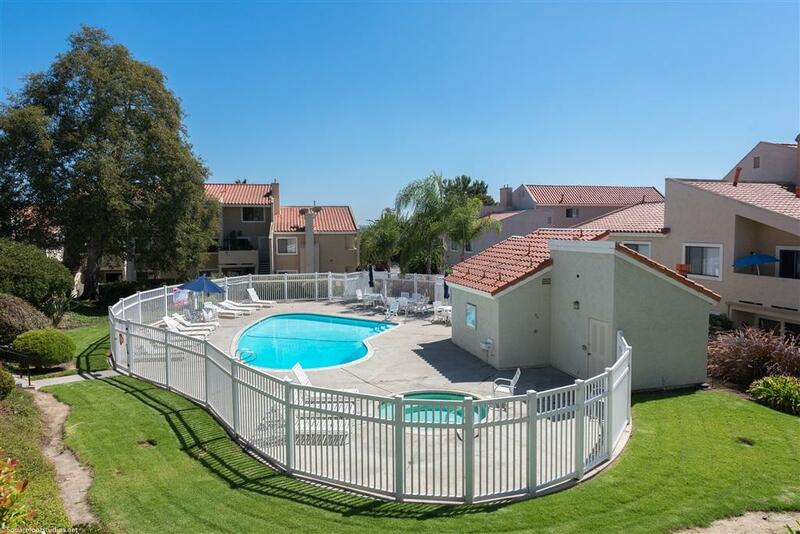 Near La Costa Resorts, and a short distance to the beach, shopping, dining and movie theaters, this home offers pride of ownership with amenities like Pool, Spa/ Hot tub, BBQ, and in-unit laundry. 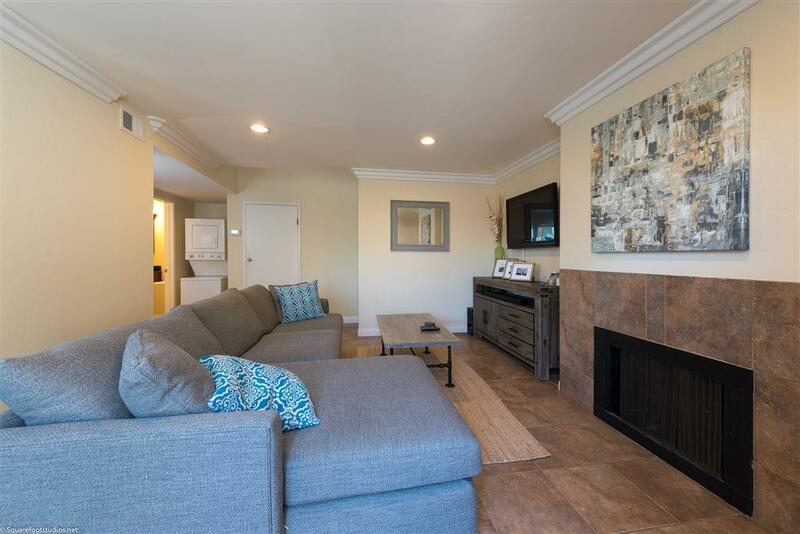 This 2 bedroom unit features a beautiful tiled fireplace, a light and bright open floor plan, dining area, patio with park-like view, cool ocean breezes, 1 car detached garage, plus plenty of additional parking.